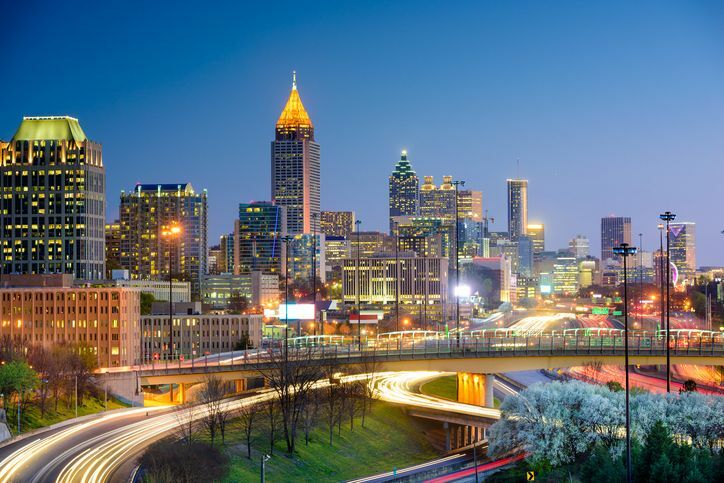 Atlanta’s rebirth comes during the return of the real estate market. The energy and excitement of its downtown are big attractions to outside investors. Institutions and companies see the city’s promise and make investments that build momentum, fueling the downtown sprawl. Places like Georgia State University, Mercedes-Benz, and Anthem are all investing millions into the market. A shift in millennials work-life preferences has also fueled the residential expansion into the city. Millennials are moving out of the suburbs and back to the city for shorter commutes and its proximity to basic services and amenities. They are willing to give up a bit of size to live smarter and use fewer resources. Atlanta is fast becoming a world-class city. Interesting neighbors with all types of backgrounds make for a sensational place to live and thrive. This entry was posted in Real Estate and tagged Georgia, Georgia Real Estate.